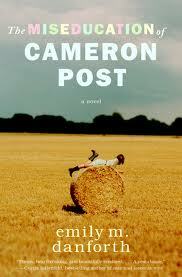 My friend Camille Griep recommended Emily Danforth‘s book, The Miseducation of Cameron Post to me recently. 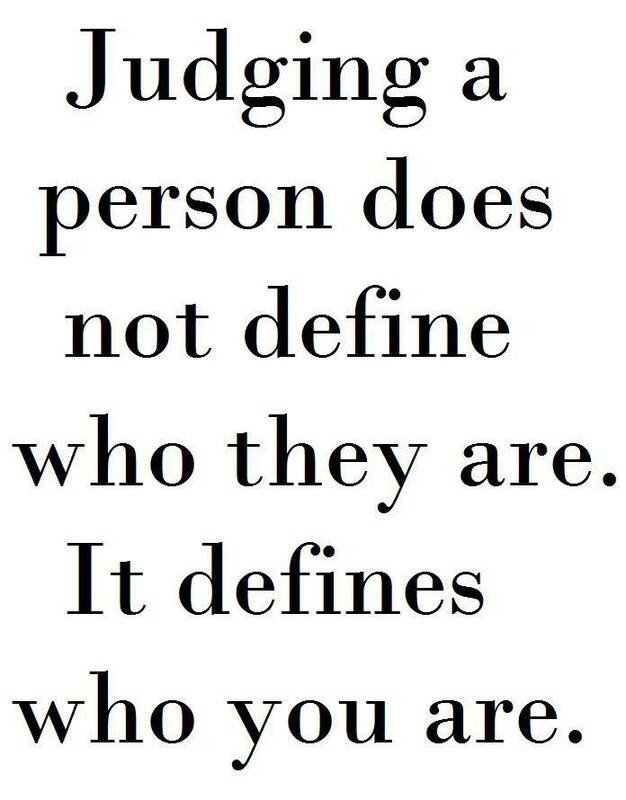 I really had very little idea what it was going to be about, other than something about a teenager. 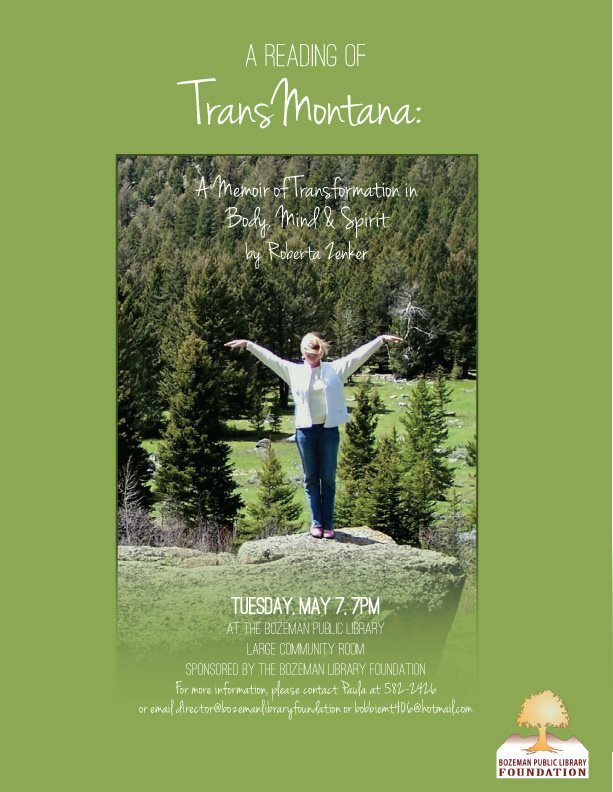 In Montana. Miles City had been cooking in the high nineties for days, and it was only the end of June, hot even for eastern Montana. It was the kind of heat where a breeze feels like someone’s venting a dryer out over the town, whipping dust and making the cottonseeds from the big cottonwoods float across a wide blue sky and collect in soft tufts on neighborhood lawns. Irene and I called it summer snow, and sometimes we’d squint into the dry glare and try to catch cotton on our tongues. I am fascinated by the intersection of sexuality and religion, so it will come as no surprise that I ate up the portion of the book where Cameron gets sent off to a residential ex-gay program. I loved how she described the effect of the program, like dust and lint that just sticks to a gummy hand over time and how hard it is to wash it off. The longer I stayed at Promise, the more all the stuff they were throwing at me, at us, started to stick, just like to those sticky hands, in little bits, at first, random pieces, no big deal. For instance, maybe I’d be in bed during lights out and I’d start to think about Coley and kissing Coley, and doing more with Coley, or Lindsey, or whomever, Michelle Pfeiffer. But then I might hear Lydia’s voice saying, “You have to fight these sinful impulses: fight, it’s not supposed to be easy to fight sin,” and I might totally ignore it, or even laugh to myself about what an idiot she was, but there it would be in her voice, in my head, where it hadn’t been before. And it was other stuff too, these bits and pieces of doctrine, of scripture, of life lessons here and there, until more and more of them were coated on, along for the ride, and I didn’t consistently question where they had come from, or why they were there, but I did start to feel kind of weighed down by them. I hope you will be as taken with the landscape of Montana and the map that Cameron draws in her explorations as I was. Jill Seidenstein is a queer femme writer, yogini, swimmer and traveler. You can’t read her scribblings yet, but you can get a taste of what she’s thinking about at www.slowbloom.com/blog. On Wednesday the Colorado Senate Judiciary Committee will begin hearings on a proposed civil unions bill. 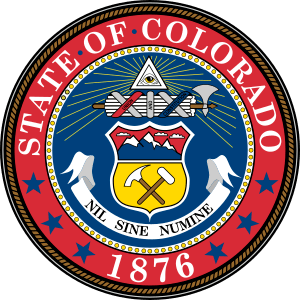 Senate Bill 11 would “authorize any 2 unmarried adults, regardless of gender, to enter into a civil union.” Last year, the Colorado House failed to vote on a civil union bill before the end of a special session of the legislature. This legislative session, democrats control the majority in the House and Senate. House Speaker Mark Ferrandino (D – Denver) says he would like to have a civil unions bill on Governor Hickenlooper’s desk by Valentine’s Day but has acknowledge it may take more time to get the bill through both chambers. Hot on the heels of Washington marriage equality, and with Wyoming considering marriage equality (and a civil unions bill), looks like the west may be getting more savvy.